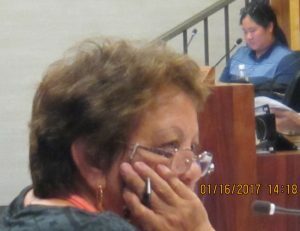 Another Holiday (MLK Day) meeting with all “workdays” off is bizarre commencement for 2017; does it foretell the next two years at Council? 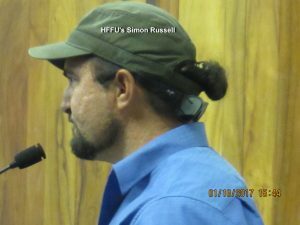 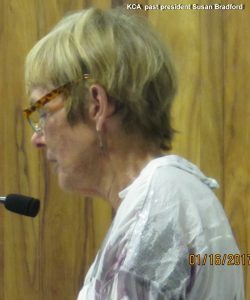 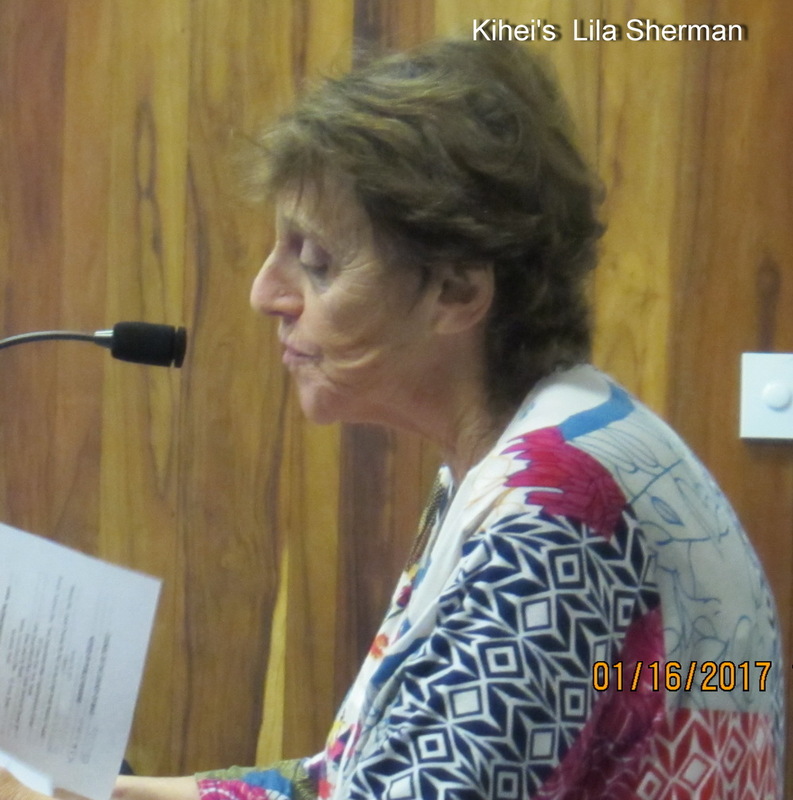 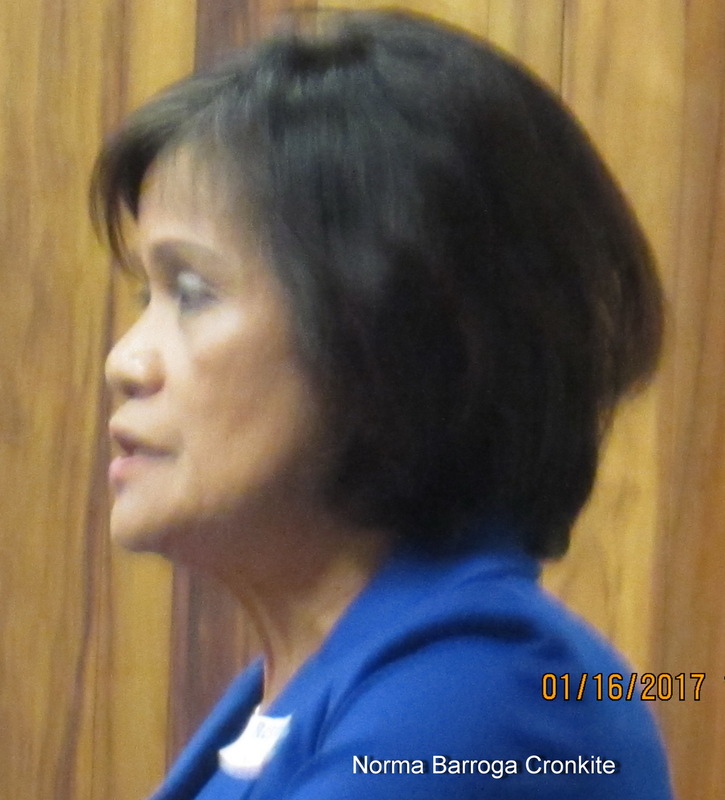 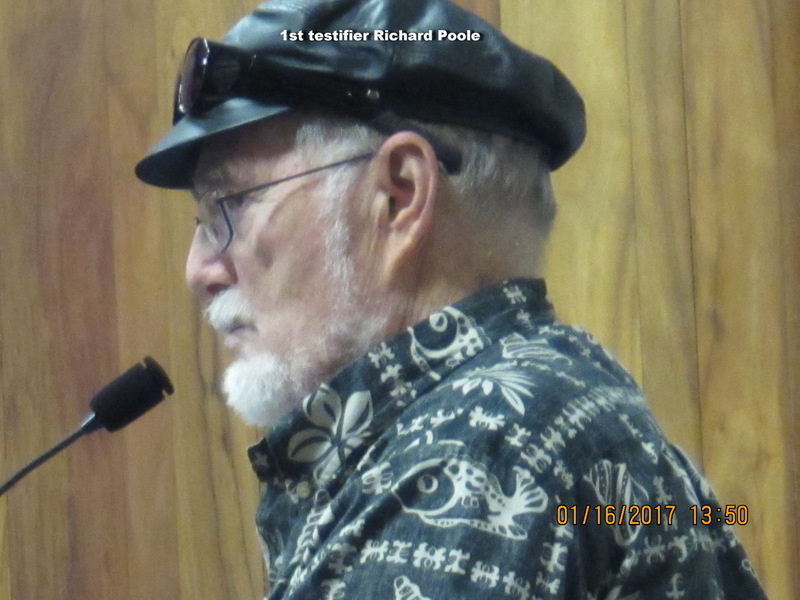 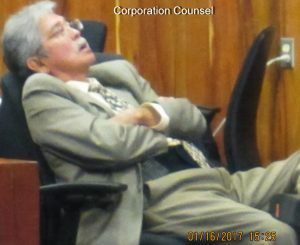 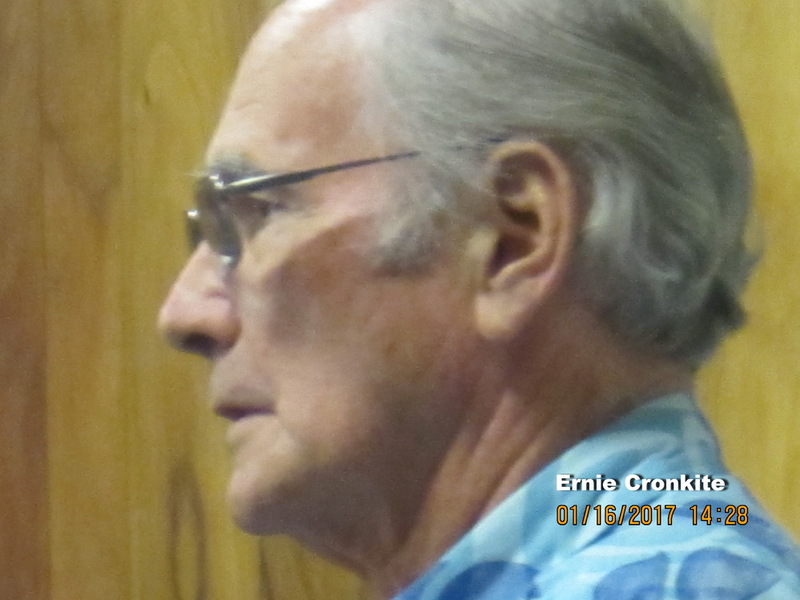 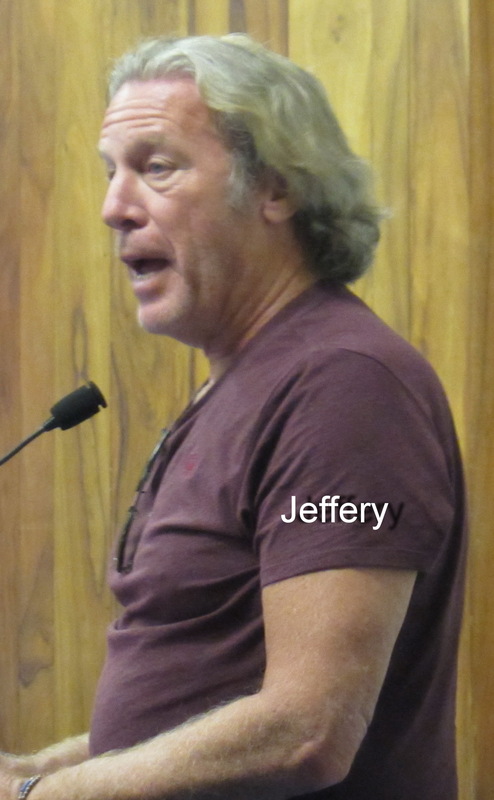 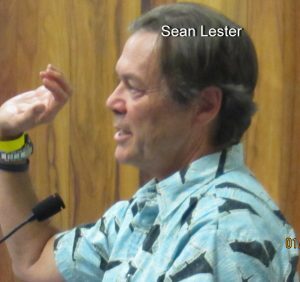 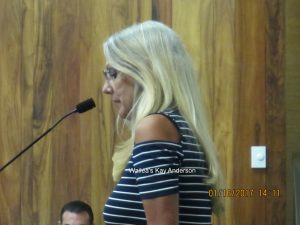 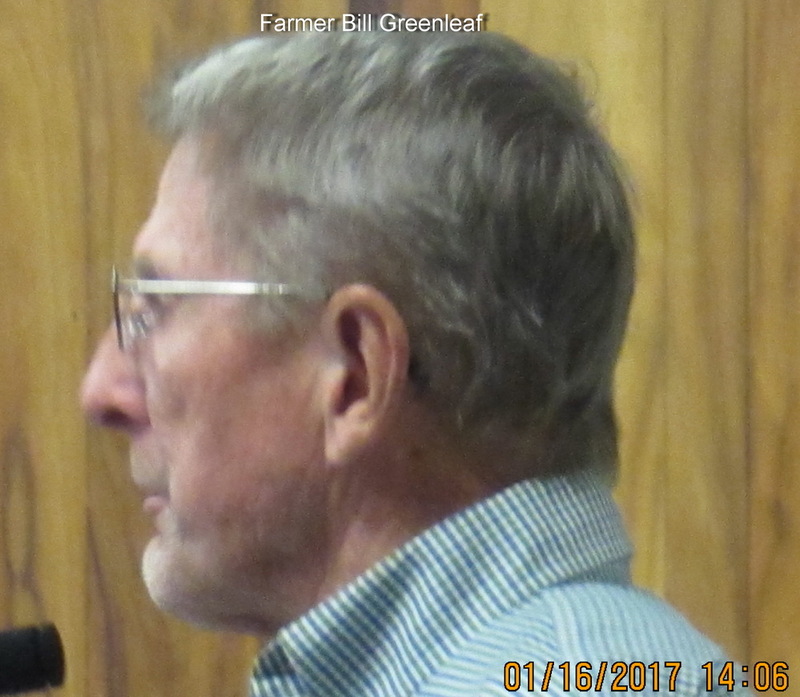 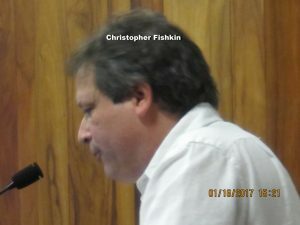 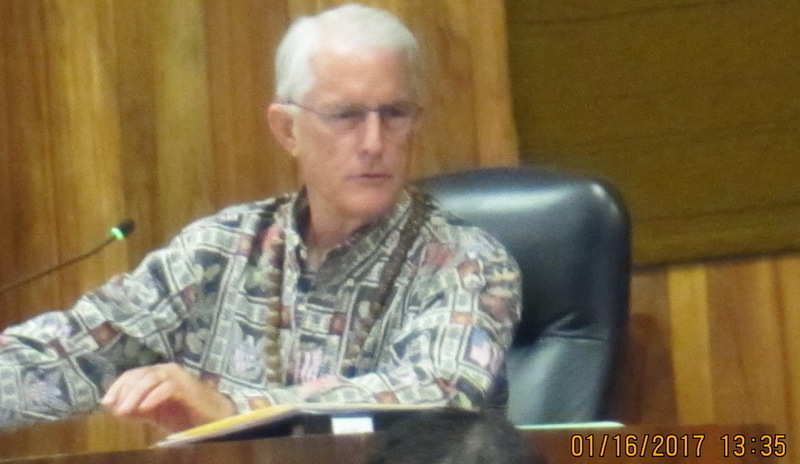 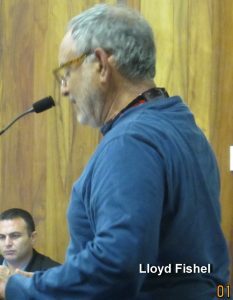 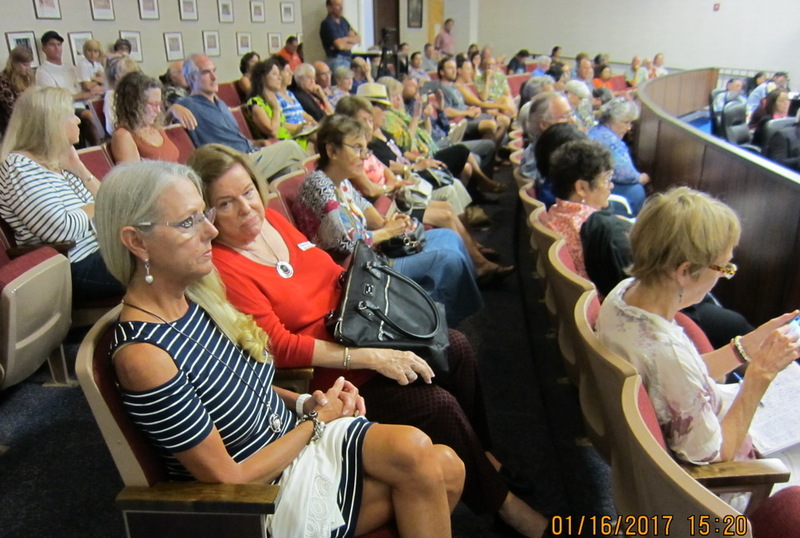 JAN 16, 2017 “It’s obvious there’s no appetite for compromise,” stated South Maui Council member Kelly King, after having numerous proposals voted down. 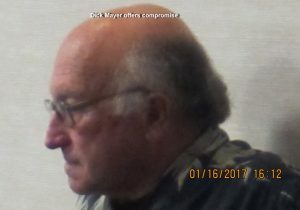 Is this an indication of two years of partisanship? After the January 2 marathon meeting, we were not sure what to expect at this afternoon’s 1:30 start. 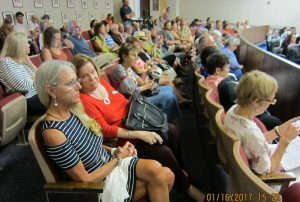 That organizational meeting packed the gallery (and the outside hallway) beyond any meeting we recall this century. Well the answer was there was some slacking off, but by 2:00 PM almost all gallery seats were full, the five hours of testimony last time was now down to about four for the approximately fifty citizens and the entire meeting lasted “only” eight hours. 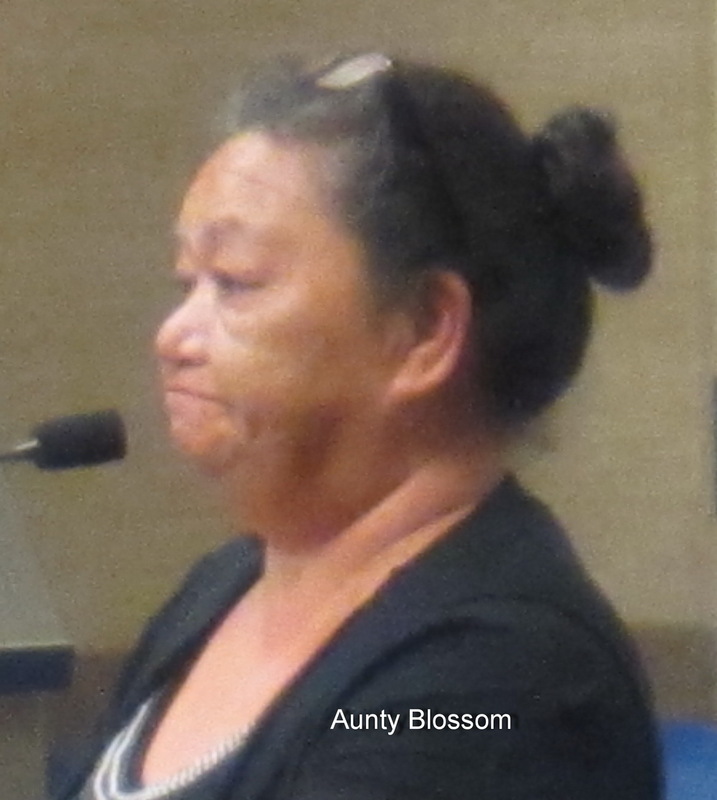 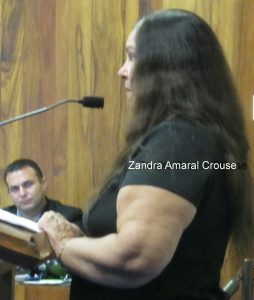 Again we were the only Community Association that testified, and again our testimony concentrated on the terms “decisiveness, unbalanced, equity, fairness, equality, aloha and pono”. 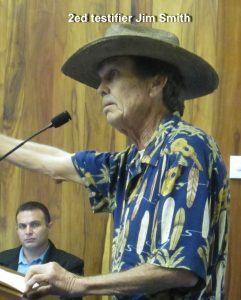 Specifically we endorsed Kelly King’s proposal on eight committees including all representatives for complete balance, as did the majority of testifiers, including several from Molokai and Hana. 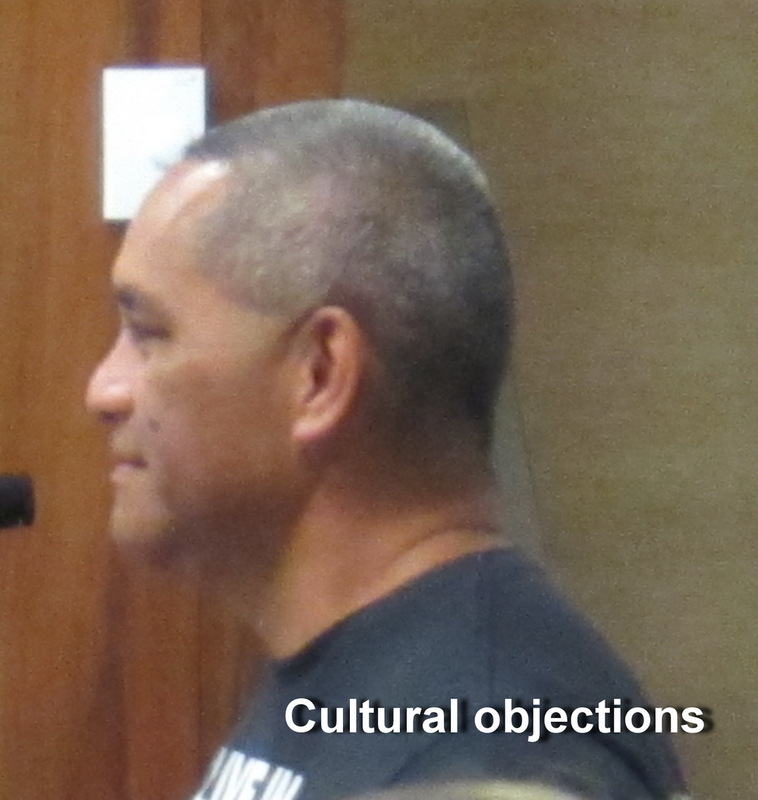 But the Council voted otherwise, going with Riki Hokama’s proposal with minor modifications: eight committees but four not including all of the Council. 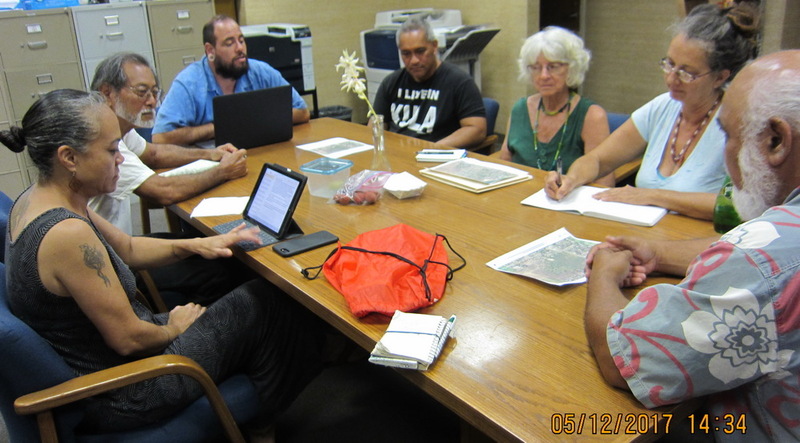 The charter of each committee also followed Hokama’s proposal in almost all cases. 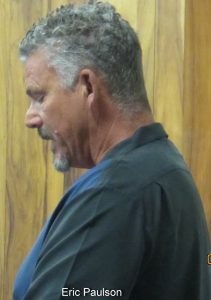 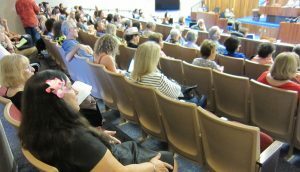 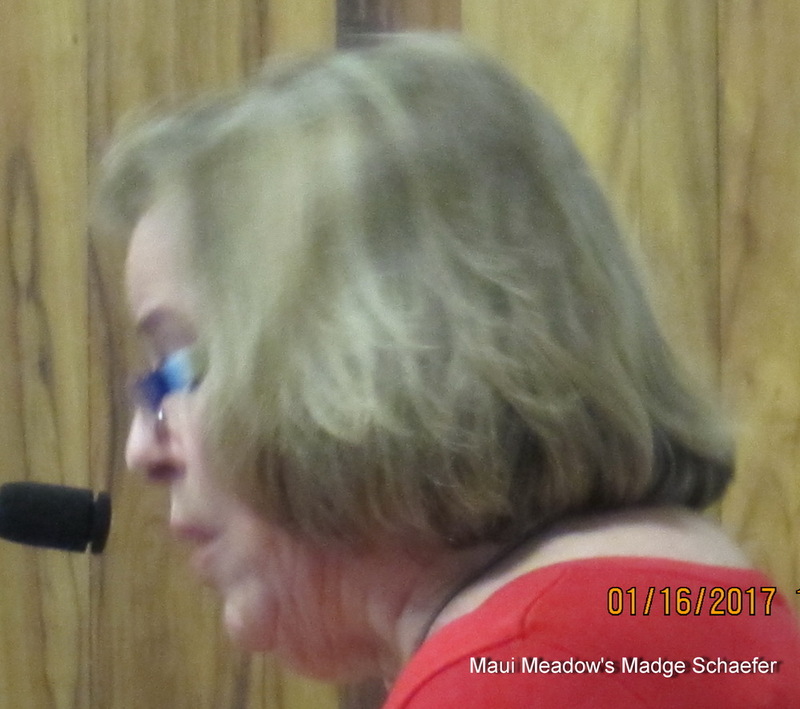 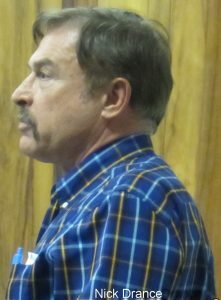 See this morning’s Maui News for a professional report from the meeting. 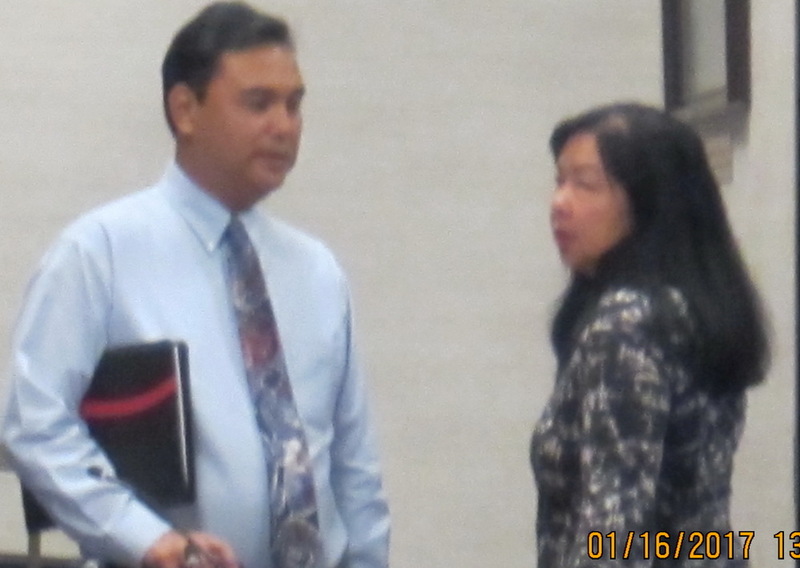 KCA CONDUCTS CANDIDATES’ FORUM ON WEDNESDAY EVENING AT KCC FOR MULTIPLE RACES. It’s hard to understand the lack of compromise even when the public practically begs for it…and hard to understand how an obviosly stacked deck could be acceptable to enough members to vote for it.